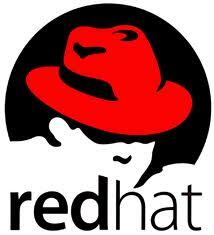 In this post, i will show you on how to setup Extra Yum Repository for Redhat Enterprise Linux 6 (RHEL6). 2. Setup epel yum repository for RHEL 6. 3. Setup Atomic yum repository for RHEL 6.